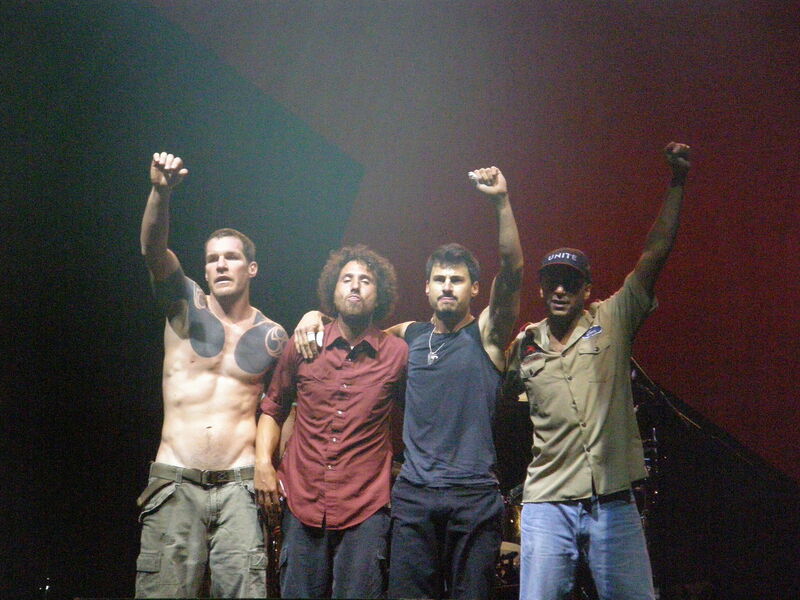 First, Paul Ryan likes Rage Against the Machine, long embroiled in a four-way competition with Creed, Hootie & the Blowfish, and Dave Matthews for the title of "Worst Band of All Time." Saying that you "like" Rage is tantamount to admitting that you are a total dork; it pretty much confirms that at some point in the ’90s your main interests were the film Twister and real-time strategy games. More important, though, the man hates smoking. How much? On a scale of "John Wayne Smoking Four Packs a Day" to "Vox Writer Wanting to Use Algorithms to Decide Whether or Not to Abort Future Smokers," I’d say he’s a comfortable "Guy in Georgetown Pretending to Cough When He Sees Me Even Though He is on the Opposite Side of the Street and the Smoke is Blowing in the Other Direction and It’s a F—ing Public Sidewalk." Don’t believe me? 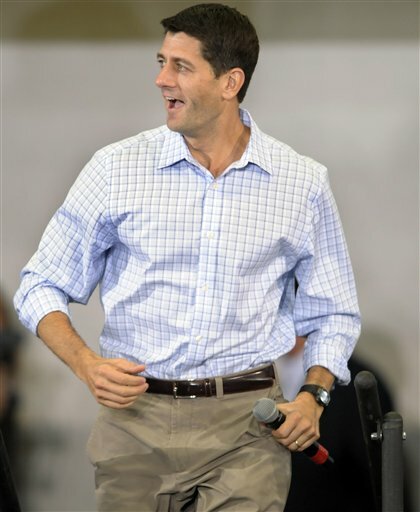 Ryan told Chuck Todd the other day that, before settling down in the speaker’s office formerly occupied by John Boehner, he would have to use something called an "ozone machine" to "detoxify the environment," whatever that means. "I try to sit as far away from [Boehner] as I can in meetings that I know are going to be stressful," he told a left-leaning periodical last year. "I just hate getting that smell in my clothes." He and Nancy Pelosi are of one mind here. When Pelosi took over Boehner’s old office upon his ascension to the speakership, she had the place cleaned with taxpayer dollars. 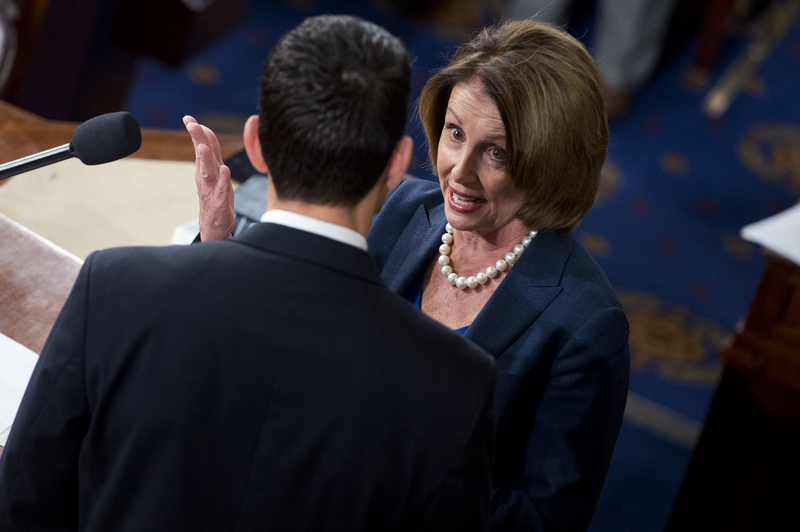 "We are all paying the price for Speaker Boehner’s smoking," said one of her vile spokescreatures. "Ugh, dunno about you, but I just can’t even with this guy and his cigarettes." The Wisconsin congressman has been a devotee of the brutal P90X workout for about four years, and frequently leads workouts with other members of Congress. P90X is a 90-day workout plan that involves intensive cardio combined with yoga, karate and other fitness staples for 60 to 90 minutes a day, six days a week. Created in 2005 by Santa Monica, California-based fitness guru Tony Horton and sold as a $140 package of DVDs, the workout bills itself as "extreme home fitness." Workout sheets are timed to the second to optimize each work out—water breaks are timed from 37 seconds to one minute four seconds. Ugh. Boehner is a great man, "a heavy smoker," in the words of the Times, "who shuns any outward concerns about health"; one who, having decided that he could not play St. Thomas More to Obama’s Henry VIII any longer after meeting the Holy Father, will be sorely missed at Pete’s Diner and other non-tapas places in D.C. Thanks a lot, Freedom Caucus nerds. 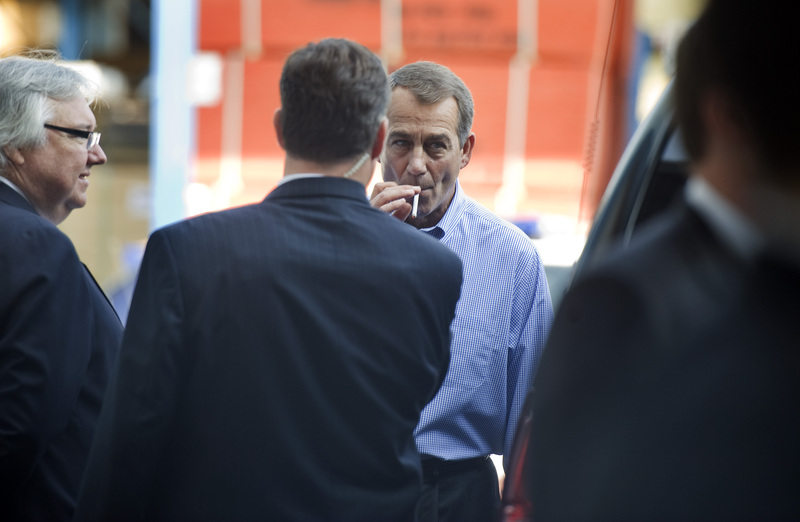 This entry was posted in Politics and tagged John Boehner, Paul Ryan, Tobacco. Bookmark the permalink.